Haven't heard of that one. Doesn't sound like my kind of read but I still hope you enjoy it! This one does sound so cute. I will definitely be reading it! 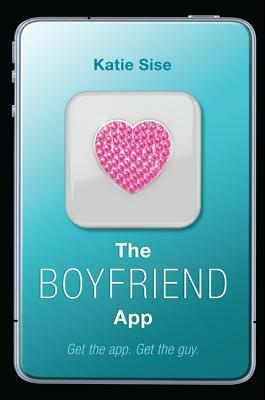 The Boyfriend App sounds like a really good Contemp. I'm really excited for this one. Great pick! I like contemporaries, but am always unsure of how they will go. This one does pique my interest though!